today's mood is so much better than yesterday's mood! 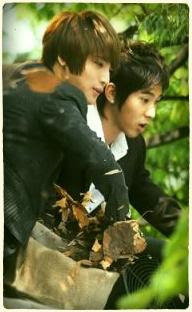 i was thinking of writing some fanfic about YunJae or DBSK. hm... i already have the ideas. just need to write it down. and it won't be released on my blog. To My Beloved Blog Visitors... I'm sorry.